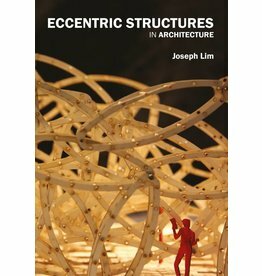 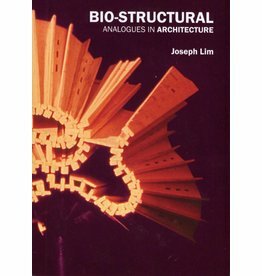 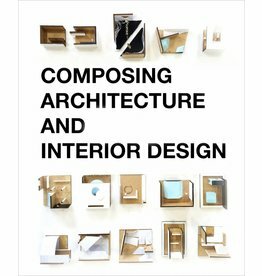 Introducing different ways of creating architectural space, based on controlled transformations of physical models. 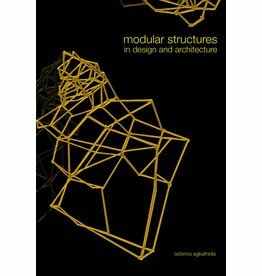 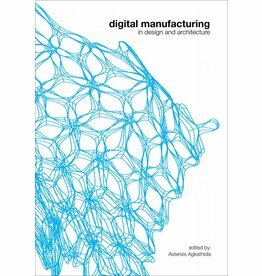 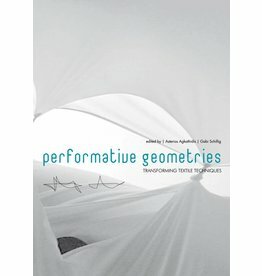 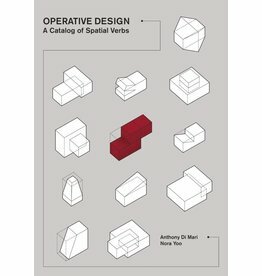 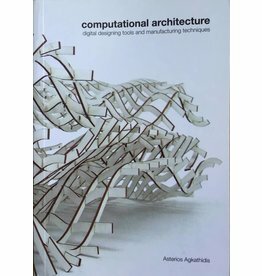 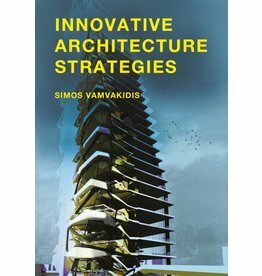 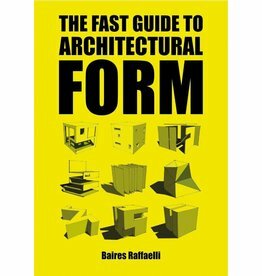 This book presents design strategies that vary in form, function and intent. 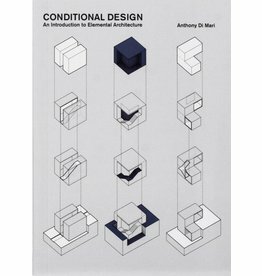 The common denominator is the alternative/experimental approach of combining both private and public spaces. 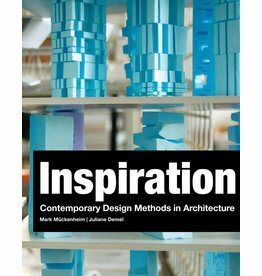 A comprehensive overview of emerging new design methods and techniques.